The initial growth has been amazing and I have received some questions. So I created this page to address some of them. 1. Are you a Boston Firefighter? No. I am not a firefighter for the city of Boston, I wish. I am a professional firefighter from the Midwest with 16 years on the job. I have been our Local President and Treasurer and have been a part of 2 wage/contract negotiations. Currently I drive Engine 2, which in our city is the busiest truck. I also did 4 years in United States Marine Corps. Our depart will have about 7,201 calls in 2016. Boston Fire Wire is in no way affiliated with the Boston Fire Dept or the City of Boston. Any opinions or statements made here are not a reflection of Boston Fire. 2. 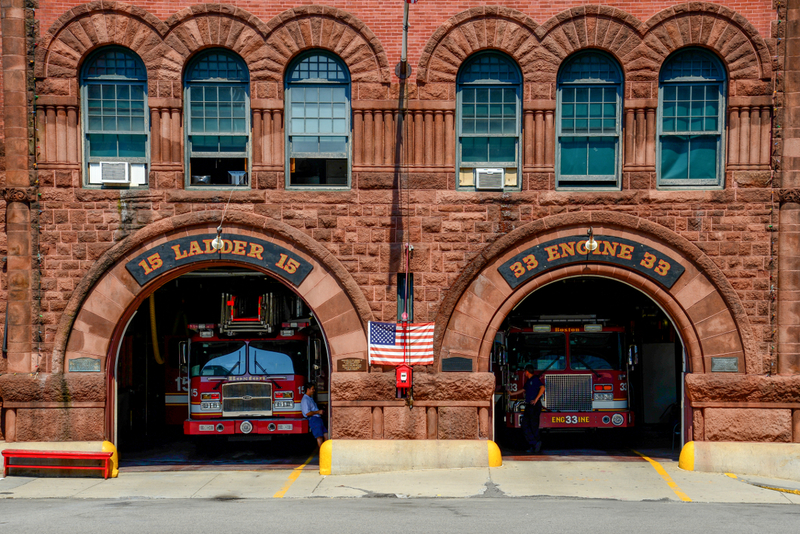 Will you be able to keep up with news from the Boston area fire departments? I will done my best. I have some alerts set up and looking into some other options to keep as much information coming to you as possible. Will I miss some stuff, yeah. Will I be late with some stuff, probably. Just know I will do my best and as the site grows may look into adding more help. 3, Will the site make money? Probably a little bit. It will generate revenue through ads, and ad space. I put the money back into running the site. Money made will also be used to purchase prizes for giveaways. When then fan page reaches certain milestones I like to give stuff away. If you have a product or business and would like information about ad space, use the contact us page. 4. Can I contribute to the website? Absolutely. If you like to write about the fire service and are looking for a place to get your article published, please contact me. This also goes for any photo contributions. 5. How can we contact you? You can use the Contact Us page or you can email me at : eric @bostonfirewire.com. 6. Are you a Red Sox fan?